Take a guided tour of Maui’s bountiful Organic Farms, Botanical Gardens, Winery and Distilleries. 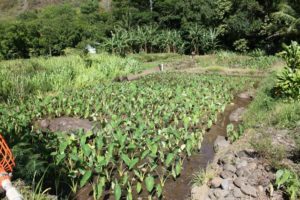 Maui is a wonderful environment with a year-round growing season. Products range from locally grown lavender, vodka and wines made from pineapple to fresh goat cheese. Maui Farm Tours are a great day out, especially for those not athletically inclined. Rather than a long jungle hike, we stroll through fragrant orchards and play with friendly baby goats. Maui has tremendous diversity in production, so you can pick and choose what sort of excursion you prefer. We can offer many customized options so you can get a TASTE of what Maui has to offer! Please note, we can generally fit up to 3 of these options into a 4-5 hour day. 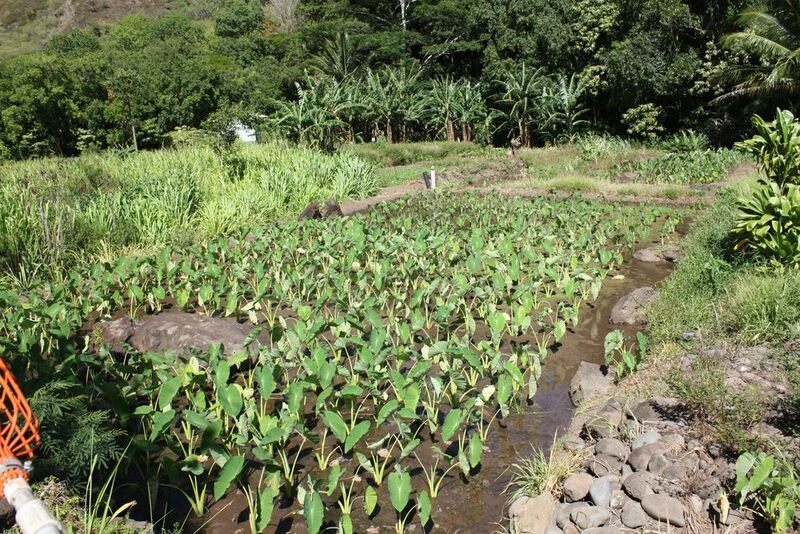 Book your Maui Farm Tour now!